Our story began over 50 years ago, as a small general contractor effectively meeting the homeownersneeds. In keeping up with the changing times, we branched out into the replacement window business. After diligently working to perfect our installation technique, we expanded our business by enlisting the help of family members and moving into commercial and industrial installation and replacements. We have been a family owned, and operated since our father, Irving Grossman, started the business in 1957. Since then our combined experience and meticulous craftsmanship have been unmatched. Our business philosophy is to ensure every step of the window project from surveying the building, to the final installation by exceeding our customers’ satisfaction. Our in-house crew members are trained to produce the highest quality of workmanship. Our past customers satisfaction exceeds all of the competition. Each window and door is customized and fully inspected before and after installation to ensure high quality workmanship and customer satisfaction. 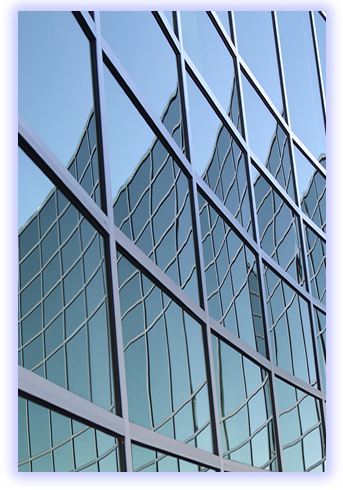 By installing new windows you will be saving energy while raising property value.